My three-year-old daughter Anna LOVES to draw. She draws herself, her friends, and her family. Sometimes she draws cats and butterflies. Mostly she draws “beautiful princesses” in pink dresses. I brought some wool felt and embroidery floss on our trip to Scotland, along with a pair of my favorite children’s scissors . 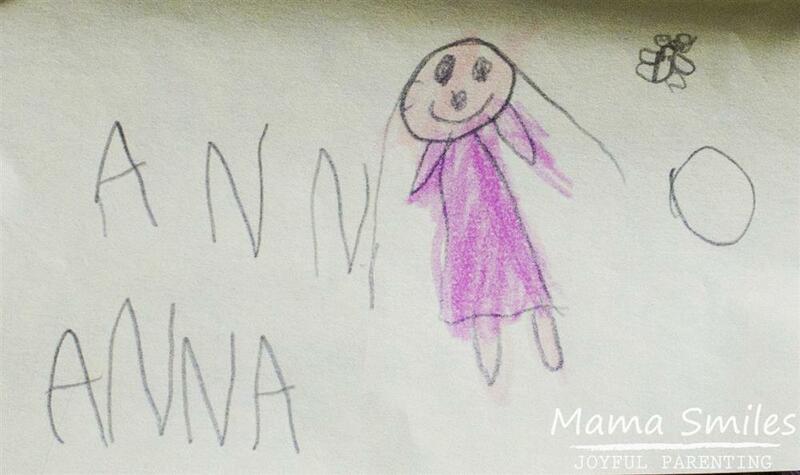 Anna drew a doll on a post-it note (see below), and Anna’s doll was born. 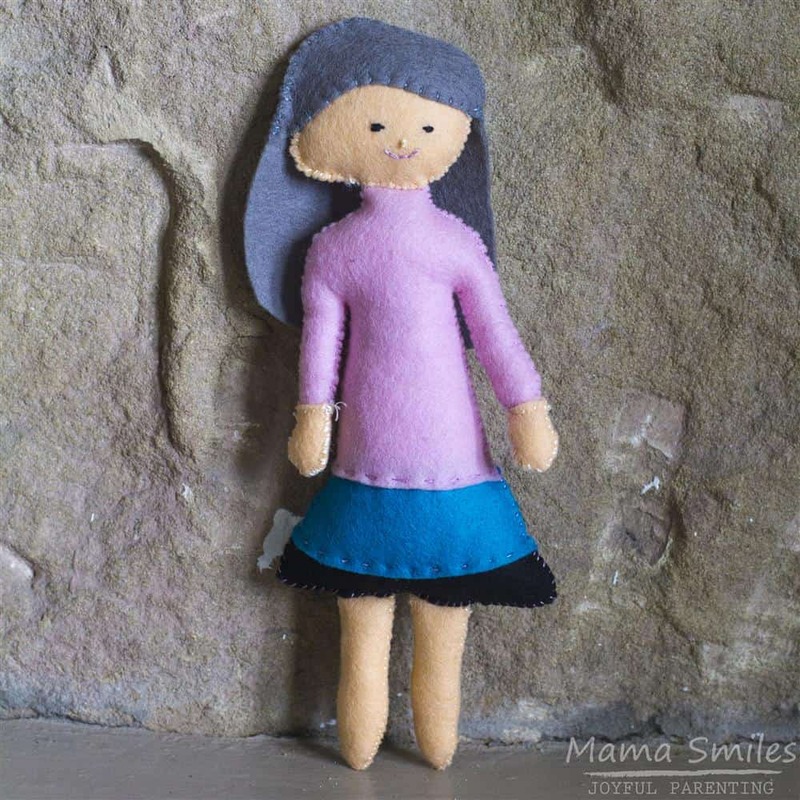 Today I’m sharing how to sew this whimsical felt doll. 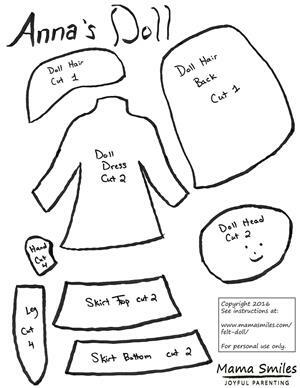 I’ve outlined the process of turning a drawing into a pattern, and I even have this pattern for you to use, should you wish to recreate this particular felt doll. Here is the drawing that we used to create “Angelina Ballerina” (yes, she was named after a certain mouse even if she is meant to be very human. The first step in turning a child’s drawing into a felt stuffie is to segment the drawing into pattern pieces. 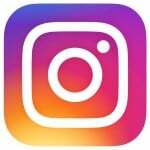 During this process, you can stay as true to the original drawing as possible, or you can allow for artistic license. My son Johnny sewed an alien during our Scotland trip that is an exact replica of his drawing. 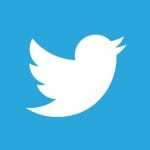 I’ll be sharing that sometime soon, along with a pattern. 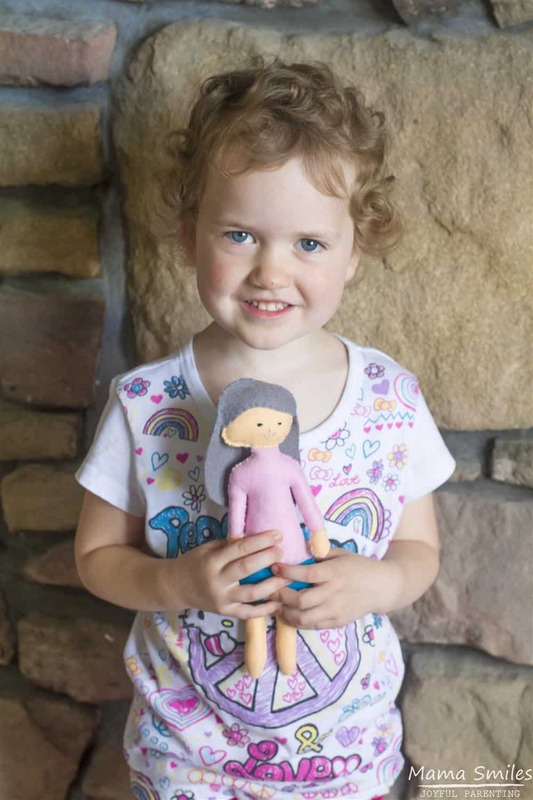 Anna’s doll is an example of taking artistic license. If I stayed true to the drawing, the doll’s entire face would be embroidered using black thread. Anna sat next to me as I cut out the pieces of the doll, and as I sewed it together for her. She chose to change the dress to a three-colored creation. She also chose to make the doll’s nose yellow and the face pink. The face was the first part of the doll we sewed after cutting out all the pieces (see pattern below). The nose is a french knot. I used a satin stitch for the eyes, and backstitched the mouth. Ikatbag has a wonderful printable on how to sew each of these embroidery stitches. A running stitch connects the doll’s hands to the sleeves, and the skirt pieces to the dress. Whipstitching is perfect for sewing the remaining pieces on, including attaching the hair to the head. Whipstitching is traditionally diagonal on the outside and perpendicular on the inside. I like to reverse the process, so that the stitches run perpendicular to the edge on the outside and diagonal on the inside. This takes a bit more focus and I do get sloppy, but it creates a neat finished look. 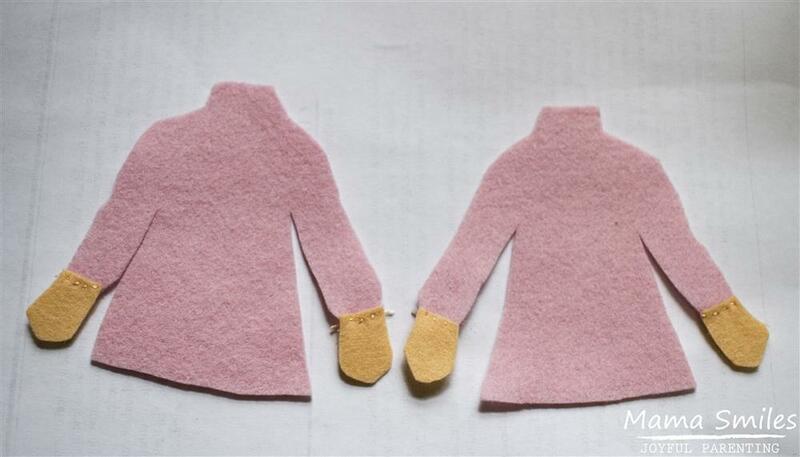 This is what you need to sew a felt doll. #2 pencil or chopsticks . Also useful for getting stuffing into tight places. 100% wool felt is much more expensive than the craft felt that is in every craft store. Why bother with wool? It stays looking nice much longer. Cluster Stuff is a hypoallergenic polyester stuffing material that is designed to never clump or bunch up. It comes in tiny clusters that are helpful when stuffing tight spaces. I have been using this stuffing for several years now, and it never disappoints. Sew the doll’s legs, stuffing as you go. Sew the doll’s hands together. Be careful lining up the pieces correctly! Stitch the doll’s dress, stuffing as you go. Attach the legs as you sew; they will fit in between the two skirt pieces. Sew the doll’s head, leaving an opening at the bottom. Attach the doll’s head to the doll’s neck. The neck fits inside the doll’s head. Sew the doll’s hair, starting at the left. Sew all the way around, and then stitch it to the doll’s forehead. Congratulations! You have sewn a cute felt doll! 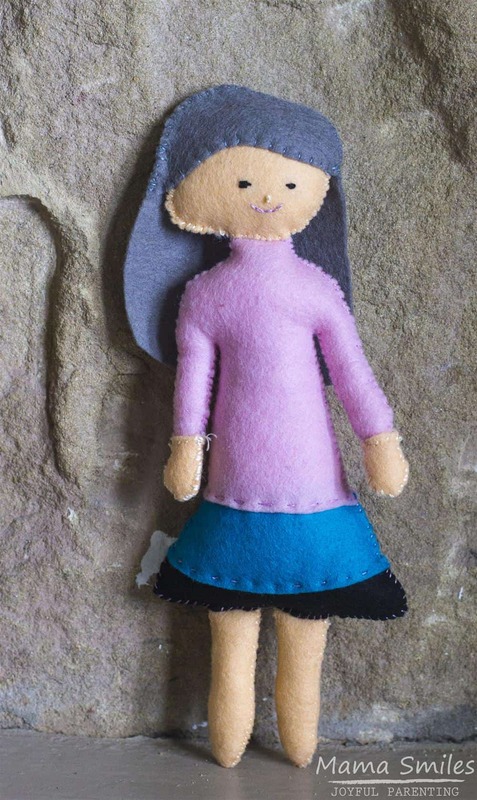 This cute felt doll is the perfect size for Anna to carry around. She has already been on all sorts of adventures, including three countries thanks to our layover in Dublin on the way home from Scotland! 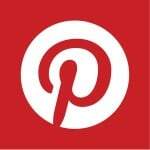 You can find more fun sewing tutorials and patterns in this post! 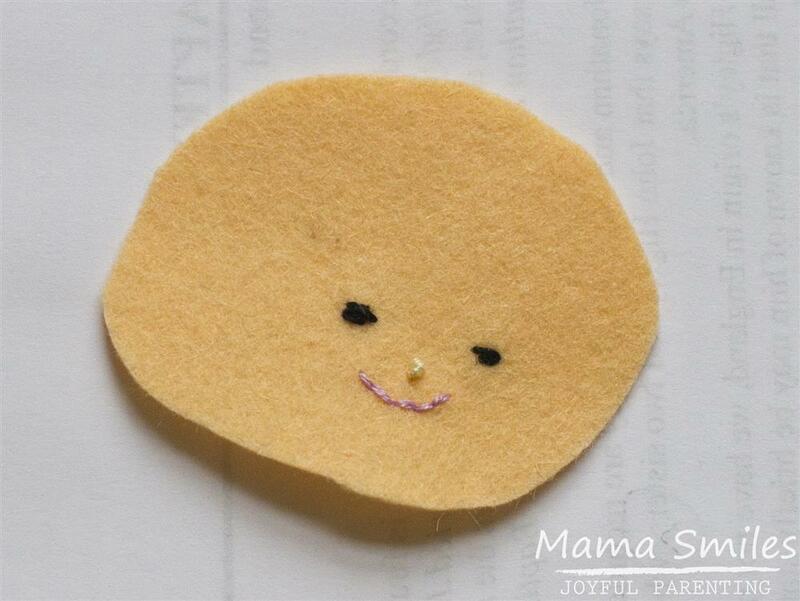 Do you have a sewing project that my kids would like, or have you ever sewn a toy based off of your child’s drawings? 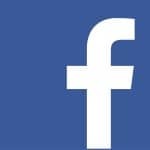 Share a photo on my Facebook page, or tag me on Instagram so we can admire your creation! This turned out so beautifully! What a wonderful example of bringing design to life!!! I love Annas drawing and how you brought it to life! It’s a fun thing for kids to see you make a 3d version of something they’ve drawn.Really great tutorial! My kids have sewn toys based off of their drawings. I don’t know if I have…. 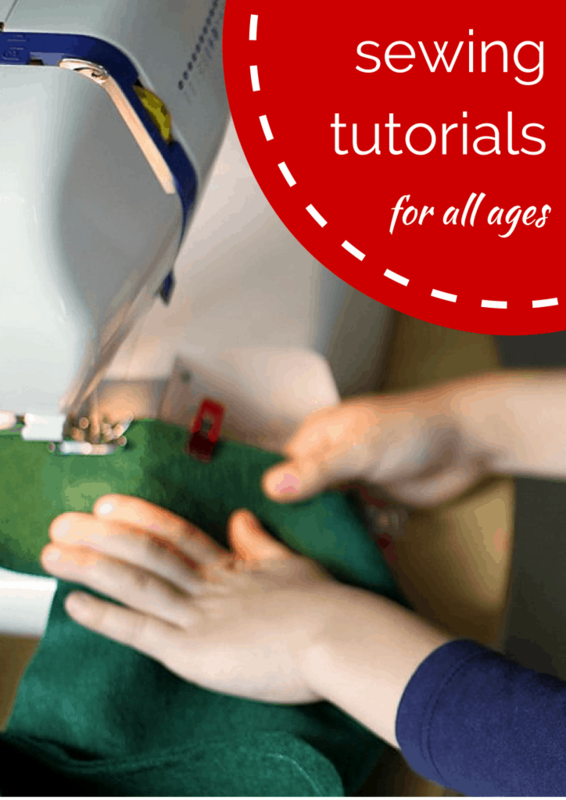 You should write a felt crafting for kids eBook!!! I’ve been thinking about doing that!